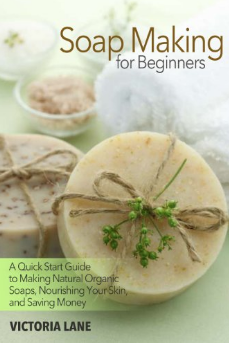 Amazon is offering a FREE Kindle download of Soap Making for Beginners right now. 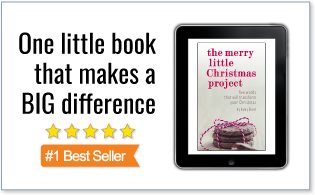 Soap making is not only fun, but can also save money, and improve your health. « Get Ranger Rick Magazine for only $13.99 per Year – Today Only (4/12)!